For for latest news and projects, please visit our facebook and twitter accounts via the links above. Welcome to the website of GTB Construction and Renovation, a family run building company based in the South East covering London, Kent and surrounding areas. We offer all aspects of building work and property maintenance services large and small using highly skilled and reliable local tradesmen. Feel free to contact us for advise, ideas or a no obligation quotation. Lewisham Project - Lounge before picture. Lewisham Project -Bathroom before picture. 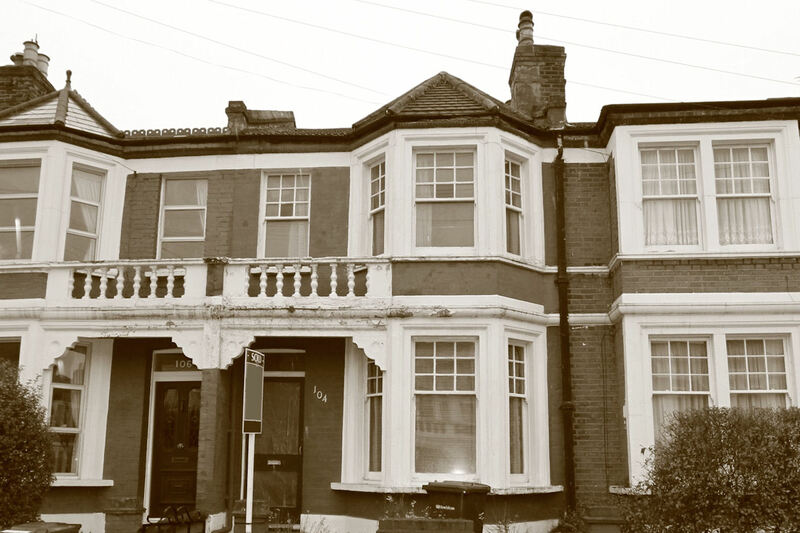 Lewisham Project - External before picture. Lewisham Project - Lounge after picture. Lewisham Project - Bathroom after picture. Lewisham Project - External after picture.